When it comes to an immersive game experience, many people go for a muscular graphics card or a zippy mouse for an obvious boost. 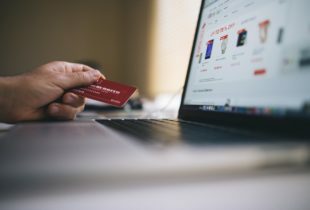 However, they usually don’t see the biggest improvement staring them in their faces – a large, sharp monitor – that would instantly ramp things up. Yes, a 4K monitor is a game changer. 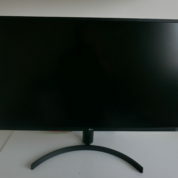 The good news is these monitors are coming down in price. And we are not just talking about end-of-life models from little known manufacturers on the Internet. They now come with game-enhancing features such as anti-stuttering that make a real difference. 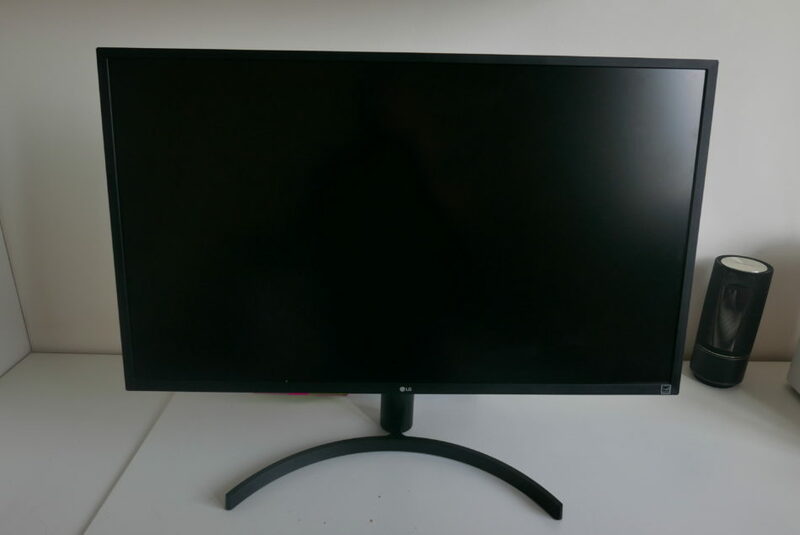 LG’s 32UK550 is one example of this new breed of monitors. With a sharp 4K resolution of 3,840 x 2,160, you get four times as much detail as a Full HD screen. Whether you are playing a game or watching Netflix, no detail is lost when you are enjoying your visual content close up on your desktop. The 31.5-inch display also comes with generous real estate for all sorts of work you might be doing. Want to open a couple of windows side by side? Sure, no more switching between those windows and slowing down your work. Got a series of photos to edit? Open them all up and compare visually. The 32UK550 is colour-calibrated to cover 95 per cent of the DCI-P3 colour space, the standard used by the film industry. This means you get a wide range of colours on your large screen. Plus, when you work with an accurate colour on a photograph, for example, changes you make are accurate as well. This helps preserve the original intended colour. 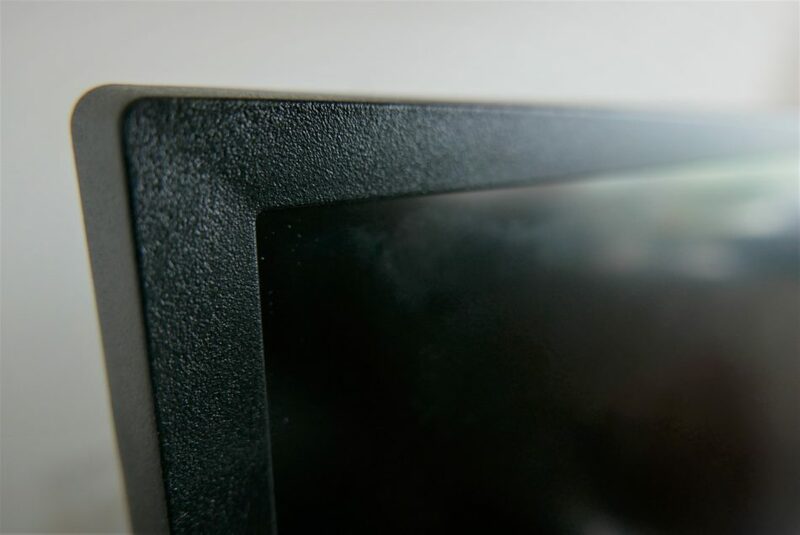 Speaking of quality, the monitor supports HDR 10, which brings dramatic colours as intended by content creators. Whether you are viewing a YouTube video or a Netflix movie supporting the standard, you will enjoy a stunning contrast that users never fail to notice. The enhancements in image quality extend to games well. 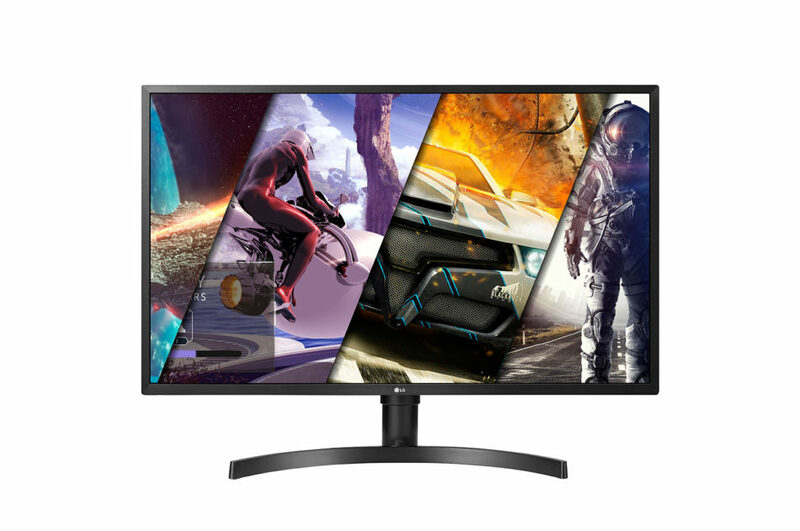 By supporting AMD’s Radeon FreeSync feature, the 32UK550 removes two common issues that gamers face on lesser monitors – tearing and stuttering. 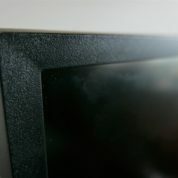 These problems usually surface when a graphics card’s frame rate and a monitor’s refresh rate don’t match, resulting in a jarring experience on screen. For folks who seek more eye candy in their games, a monitor such as the 32UK550 makes a difference each time they fire up a game. It brings a smoother experience. 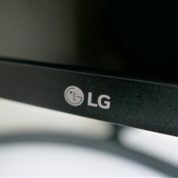 The LG monitor also offers a feature called Dynamic Action Sync (DAS), which minimises input lag. In other words, when you fire a shot with your mouse, you see what happens on screen a split second later, when a bullet hits a target. No delays here. Another LG feature that is handy is Black Stabilizer. When turned on, this simply makes dark scenes brighter, so you can look more clearly at what’s going on in a battlefield. Want to find a sniper hiding in the shadows? This will help. For those want to keep their desks neat, the 32UK550 also comes with a pair of built-in stereo speakers to bring out the mayhem of battle, including the roar of a plane or the explosions all around. In quieter situations, they can play back your favourite tracks from a music source. Of course, none of this would be useful if the monitor isn’t well designed. An ergonomic ArcLine stand not only makes the 32UK550 look sleek but it also reduces the space that it takes up on a desk. That’s important for users living in increasingly compact apartments in Singapore. 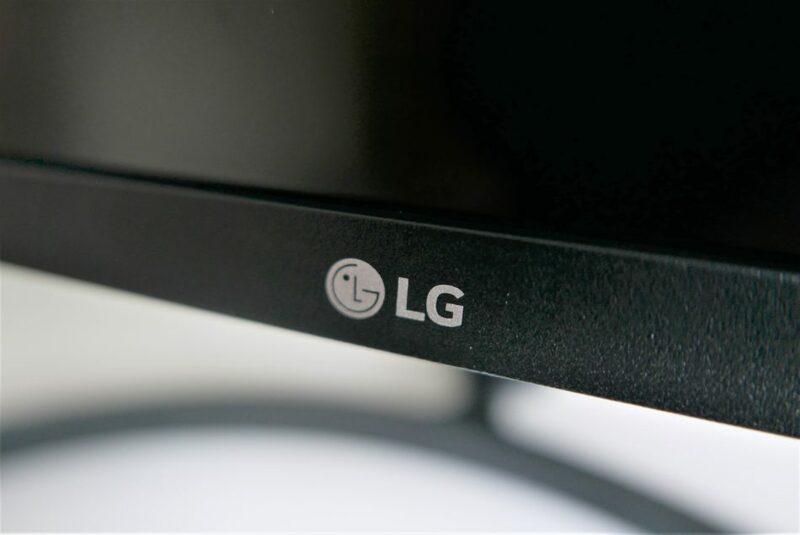 Plus, the LG monitor is also easily adjustable. Users can move the screen up and down, and tilt it at an angle that is just right. This means a more comfortable viewing position for hours of work and play. The best piece of news, for sure, is the price of the 32UK550. Instead of the usual S$999, it is going for an attractive S$799 now during the LG Red Fair that’s happening until February 11, 2019. Don’t forget you will also receive free vouchers at supporting retailers. In the 32UK550, what you’re getting is a fully loaded large-screen 4G monitor ready for gaming and all manners of video content. And it’s going at a price that is undeniably attractive. 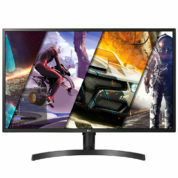 Check out the LG Red Fair for attractive monitor offers and more here.